We have always tried to have a good tailgate at tournaments. You get what you put into it. We ask our families bring food or drinks for ours with chairs. We will do the setup. 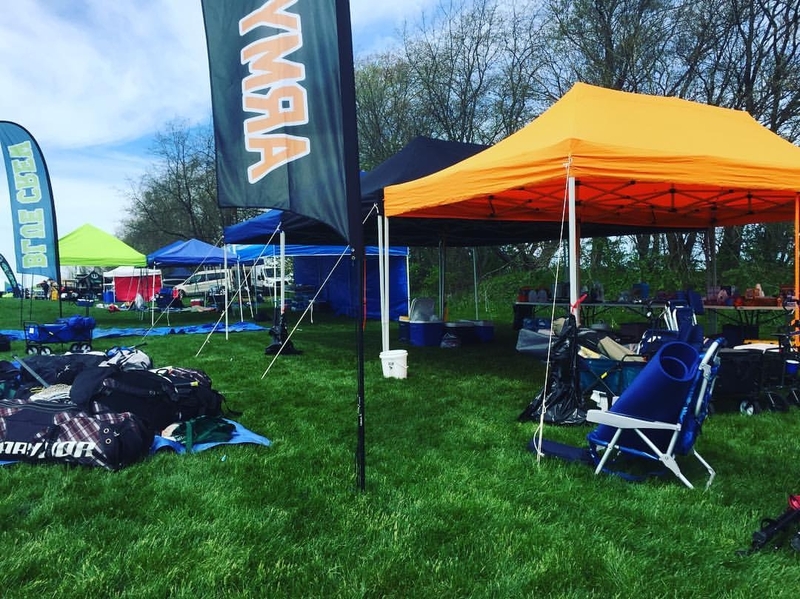 Trenton & Chuck Gafner will get to the tournament 2 hours before the first game of the day to setup what we call "Tent City". Parents and coaches add and help out where needed. We think Tent city is a great place to get to know other families that have similar interest. It's a place to help stay out of the sun, rain & or snow. Wind can make things tricky on us, but with your help we will be fine. Chuck Gafner runs the tailgate once games start, Trenton has to go coach or manage teams. -Plus more we might not think about. "As we plan our summer/fall lacrosse tournaments, Coalition Lacrosse takes one thing off my mind. Food and Drinks! The tailgate that the they provide is out of this world. 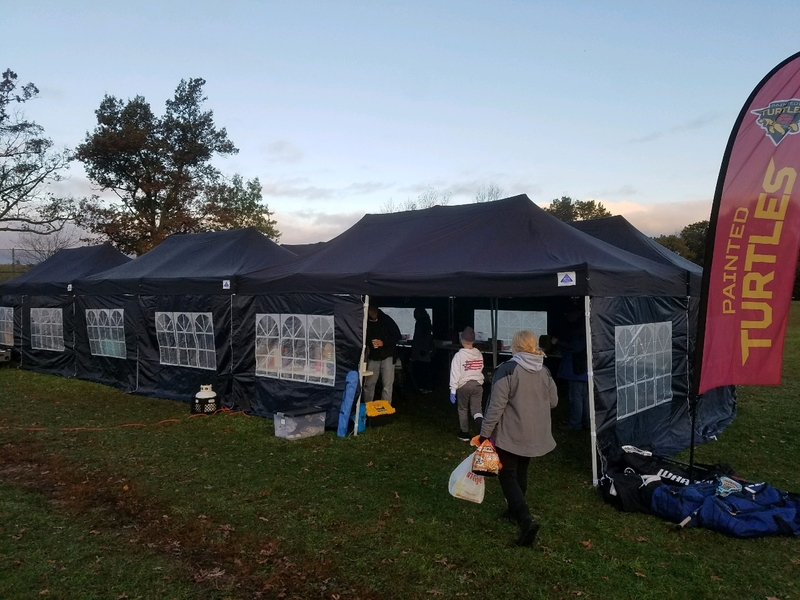 Trenton and staff provide the tents, tables, heaters, coolers, water bottles & the parents provide the rest. 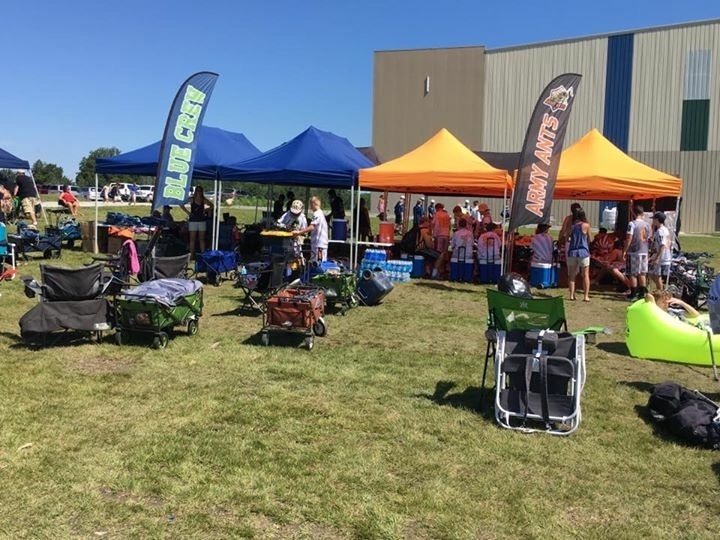 During a typical tourney we have coolers with Gatorade, water, and water bottles for the fields. So as I get ready I always try to get something to contribute to the tailgate. I personally believe that this tailgate saves my family on average of $100 a weekend for lunch, snacks, and drinks. This is possible because all the parents contribute and provide value to the club. Also during the cold weather months the team provides heaters. 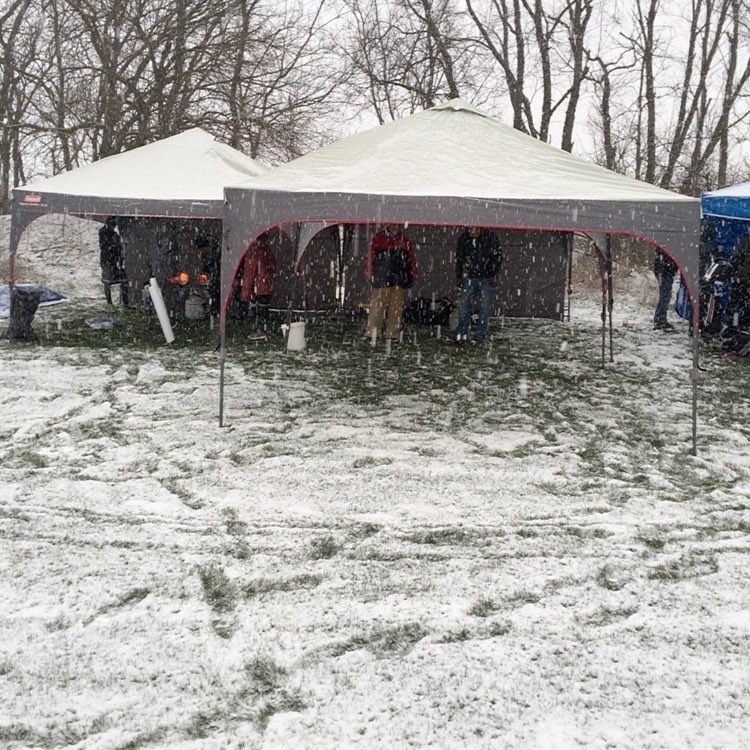 At Boo Bash is was cold, but our tent city was 25 degrees warmer than the outside! 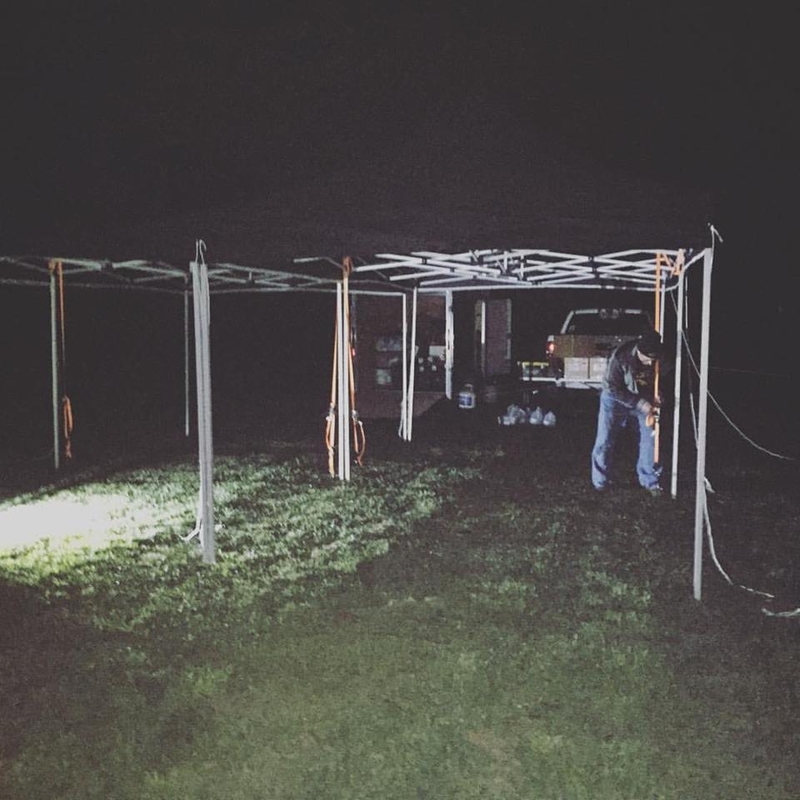 Trenton and Chuck Gafner are the real troopers for the kids, typically arriving in the very early morning hours to set the tents up in a prime location. 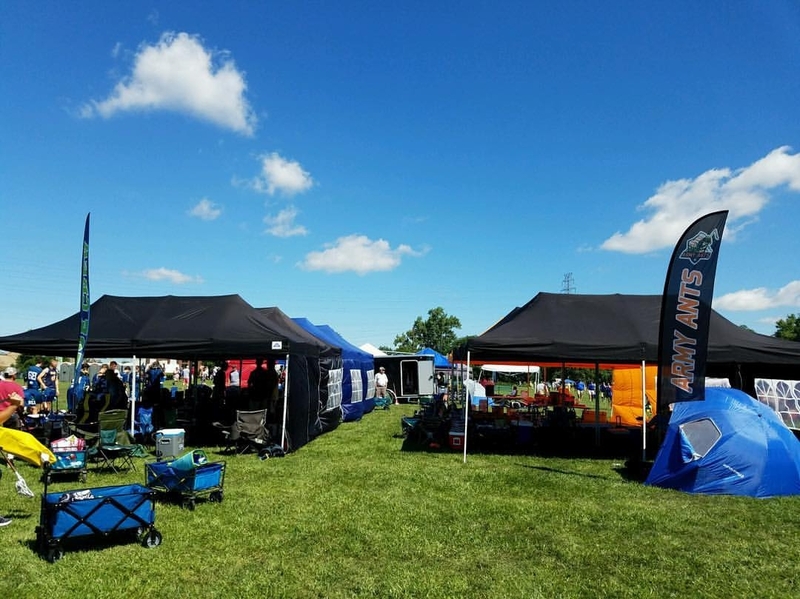 When I say tents, please keep in mind we are talking over 1000 square feet of shelter. 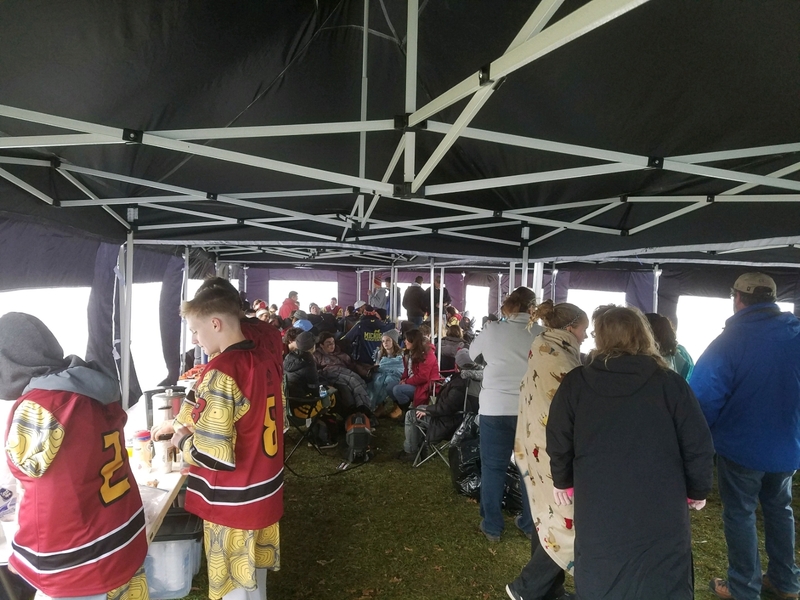 After each game the players meet on the back of the tent and breakdown what went well or wrong with the most recent game. This is where adjustments are made and players are coached in addition to live game coaching. So for anyone on the fence about where to play, great teams, friends, coaches, staff, and undoubtedly the best tailgate at any tournament. I encourage you to contact someone from Coalition Lacrosse (Army Ants, Blue Crew, Painted Turtles, and BOB) for additional information."